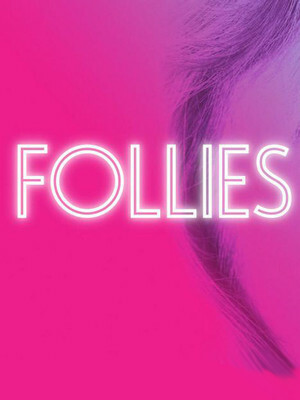 A celebration of the glamor and glitz in the showgirl era, Stephen Sondheim and James Goldman's definitive Follies is the tale of the last surviving ex-members of the famed Weismann Follies, who come together one last time for a reunion that both delving into their past, and examining their uneasy lives. 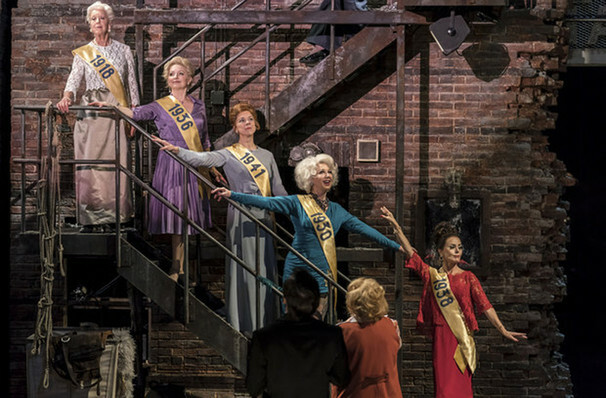 Featuring what many consider to be the best songs in Sondheim's canon including "Losing My Mind," "I'm Still Here," and "Broadway Baby," the story takes us back to 1971, where theatrical impresario Dimitri Weissmann hosts a reunion get-together of his ex-Follies showgirls at his dilapidated old theater. Amid the reminiscing, all is not well between the faded stars; the main focus of the musical is on two middle-aged couples, Buddy and Sally Durant Plummer and Benjamin and Phyllis Rogers Stone as their tumultuous respective marriages and infidelities force them all to confront some unpleasant truths about their lives, paving the way to an uncertain future. Alyn Hawke, Harry Hepple, Dawn Hope, Liz Izen, Jasmine Kerr, Alison Langer, Felicity Lott, Sarah Marie Maxwell, Ian McIntosh, Ian McLarnon, Claire Moore, Tom Partridge, Gary Raymond, Lisa Ritchie, Myra Sands, Gemma Sutton, Monica Swayne, Christine Tucker and Liam Wrate. 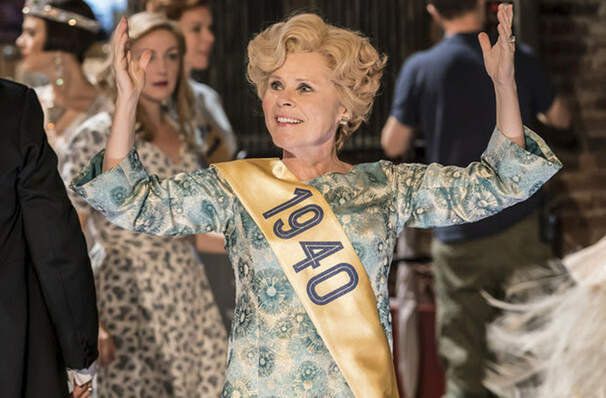 Seen Follies? Loved it? Hated it? Sound good to you? 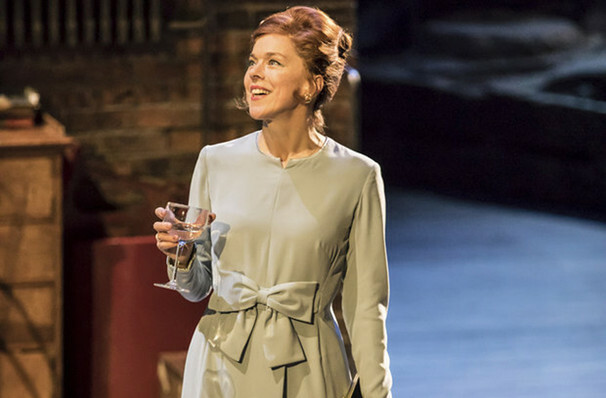 Share this page on social media and let your friends know about Follies at National Theatre, Olivier. 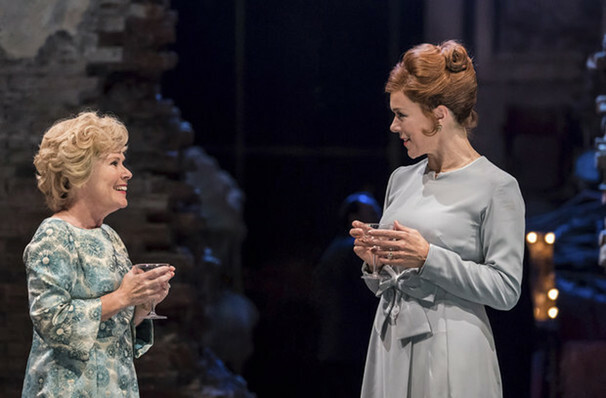 Please note: The term National Theatre, Olivier and/or Follies as well as all associated graphics, logos, and/or other trademarks, tradenames or copyrights are the property of the National Theatre, Olivier and/or Follies and are used herein for factual descriptive purposes only. We are in no way associated with or authorized by the National Theatre, Olivier and/or Follies and neither that entity nor any of its affiliates have licensed or endorsed us to sell tickets, goods and or services in conjunction with their events.